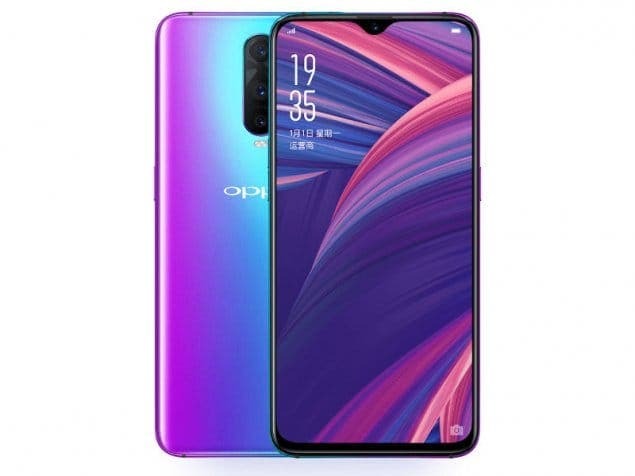 Chinese BBK group member – Oppo has finally revealed special editions of its premium mid-range Smartphone – the Oppo R17 and R17 Pro New Year special edition. Both devices are virtually the same as the standard variants, save for a change in design and the inclusion of Hyper Boost technology. Starting off with the design, the Oppo R17 and R17 Pro New Year special edition Smartphone come encased in a specially customized retail box, while the device itself is offered in dazzling Red color with the 18K gold finish around the rear camera compartment. 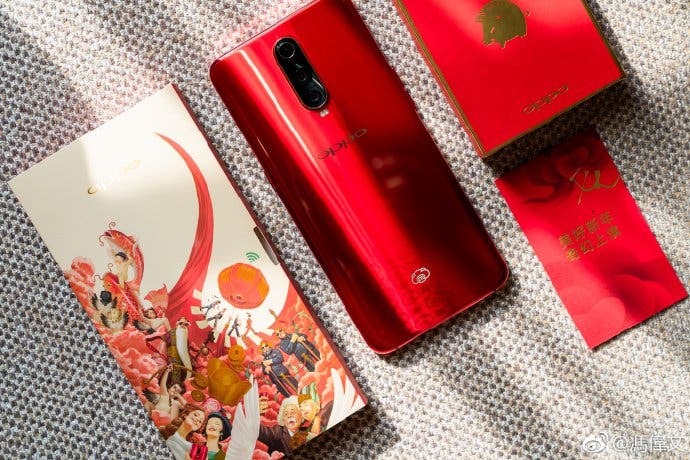 The devices also feature specially designed New Year themed UI, as well as engraved golden logo of a piglet on the bottom of the rear shells of both phones in celebration of Chinese New Year of pig. 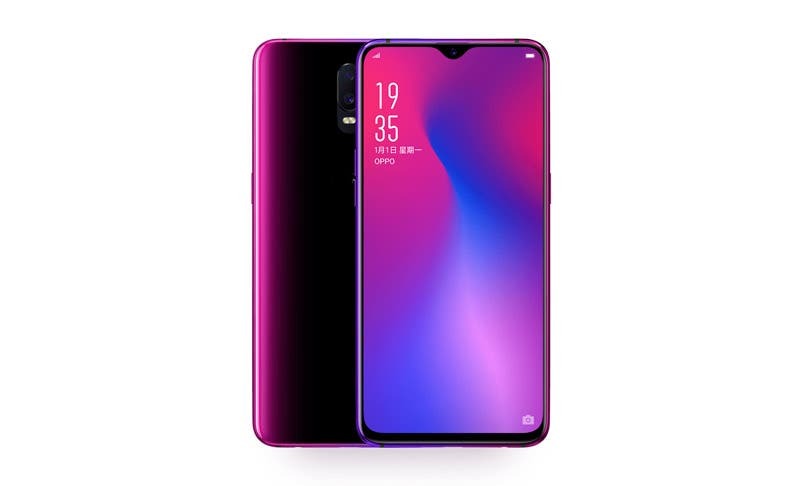 Oppo is giving out the Oppo R17 New Year Edition with 6GB of RAM and 128GB storage at CNY 2,799/ $405, while the OPPO R17 Pro New Year Edition with 8GB of RAM and 128GB storage is priced at CNY 4,299 / $620. 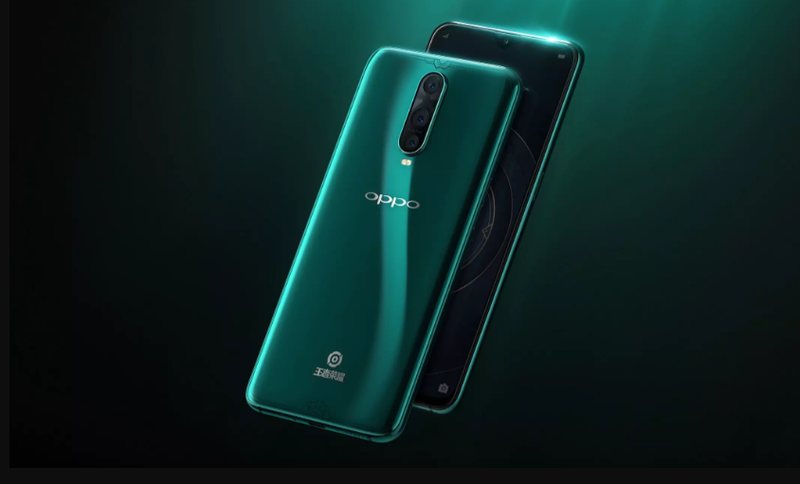 First announced BACK IN August, the Oppo R17 features a 6.4-inch Full HD+ display, with 19:9 aspect ratio, a notch, 91.5% screen-to-body ratio, Corning Gorilla Glass 6 protection, and is powered by the 10nm Qualcomm Snapdragon 670 SoC and an in-display fingerprint sensor that can unlock the phone in 0.41 seconds. The Oppo R17 is a more capable version – featuring a similar 6.4-inch Full HD+ 19:9 aspect ratio AMOLED display with a notch, 91.5% screen-to-body ratio and Corning Gorilla Glass 6 protection, an in-display fingerprint and is powered by Snapdragon 710 SoC with 8GB RAM.